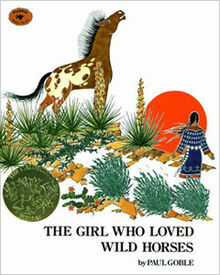 Storyline: This is the story of a Native-American girl and her devotion to horses. She lived in a village that had a herd of horses. She would lead the horses to drink and graze, because she knew what they enjoyed. People said that she understood them in a special way.